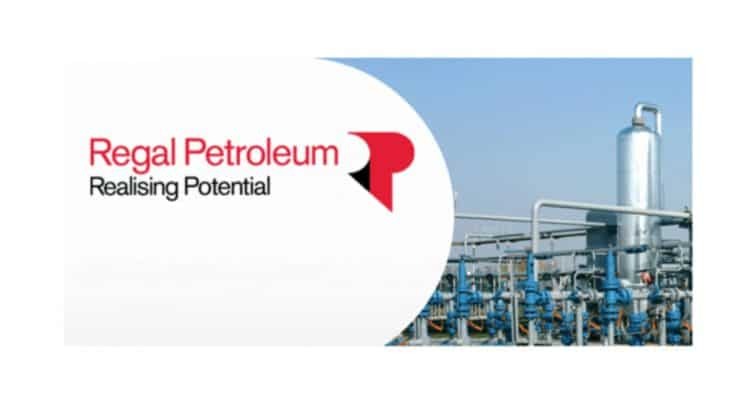 Regal Petroleum plc (AIM: RPT), the AIM-quoted oil and gas exploration and production group, provides an update on its announcement made on 12 March 2019 regarding the publication of an Order by the State Service of Geology and Subsoil of Ukraine (the “State Service”) affecting the production licence for the Vasyschevskoye (“VAS”) gas and condensate field in Ukraine. As announced on 12 March 2019, it was noted that an Order for suspension dated 11 March 2019 (the “Order”) had been published on the official website of the State Service, relating to Special Permit No. 5626, which is the production licence for the VAS field. Under the applicable legislation, the licence operator will be required to shut down production operations at the VAS field within 20 days of licence suspension. The Company has issued legal proceedings in the Ukrainian Courts to challenge the validity of the Order, and in these proceedings, the Court has made a Ruling on interim measures to suspend the Order pending a hearing of the substantive issues of the case to be held in due course. The effect of this ruling is that the abovementioned 20 day period is also suspended pending the substantive hearing.